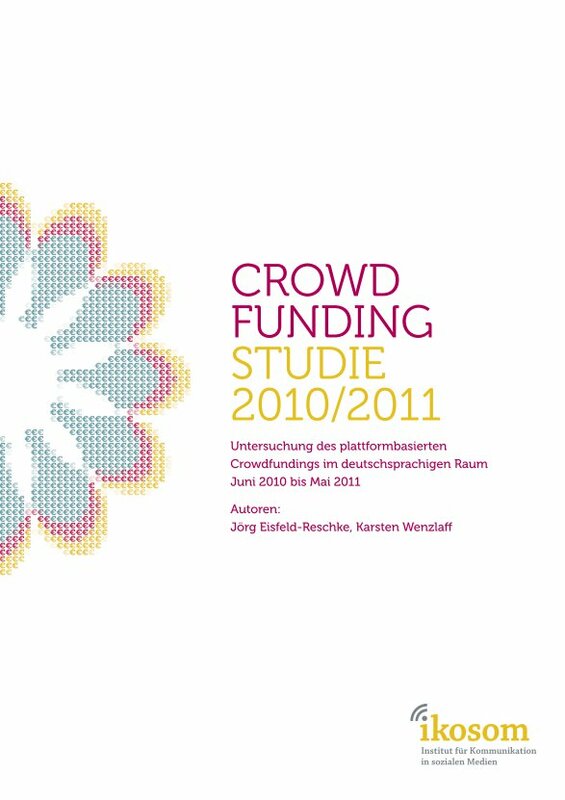 A full analysis of relevant data of finished crowdfunding projects. The data comprises 125 projects that have been finished before 15th of April 2011 on one of those platforms: inkubato.de, mySherpas.de, pling.de, respekt.net, startnext and visionbakery.de. More than 208.000 Euros were transferred using Crowdfunding with a large share for sucessful projects. Only 11.000 Euros were given back after the projects were not succesfully funded (in accordance to the All-or-Nothing-Principle). Every second project is financially succesful (53 percent) – 67 out of 125 total projects. The crowdfunding projects have very different aims, however films, impact-oriented actions and events are the most-used project categories. The target sum reached from 1 € to 25.000 €. The final sum reached from 0 to 26.991 €. The average final sum was 2.943 € (average target sum 2.719 €), which means that successful projects on average gained 108% of their desired sum. 2.624 supporters in total funded projects. The average amount per supporter was 79 €. In addition to the full analysis, project iniators were asked to give informatin about the framework of crowdfunding and share knowledge about beneficial or hindering characteristics of the platforms. In accordance to the full analysis, project iniators were contacted that had finalized their project before April 15th 2011. Every fifth project of the 125 total responded to the questionnaire. The projects which have responded to the questionnaire have similar characteristics than the total group, therefore it can be safely assumed that their responses are representative for the crowdfunding projects. Both financially sucessful und unsuccesful projects participated in the survey. The project creators were extremely satisfied with the support given by the platform owners. The most well-known platforms are startnext (68%) and mySherpas (56%). Other platforms are know to 32% (inkubato), 28% (respekt.Net), 24% (VisionBakery) and 16% (pling*) of the iniators. For a third of the respondents, the main factor for deciding on a certain platform was the personal connection and sympathy for the platform owners. 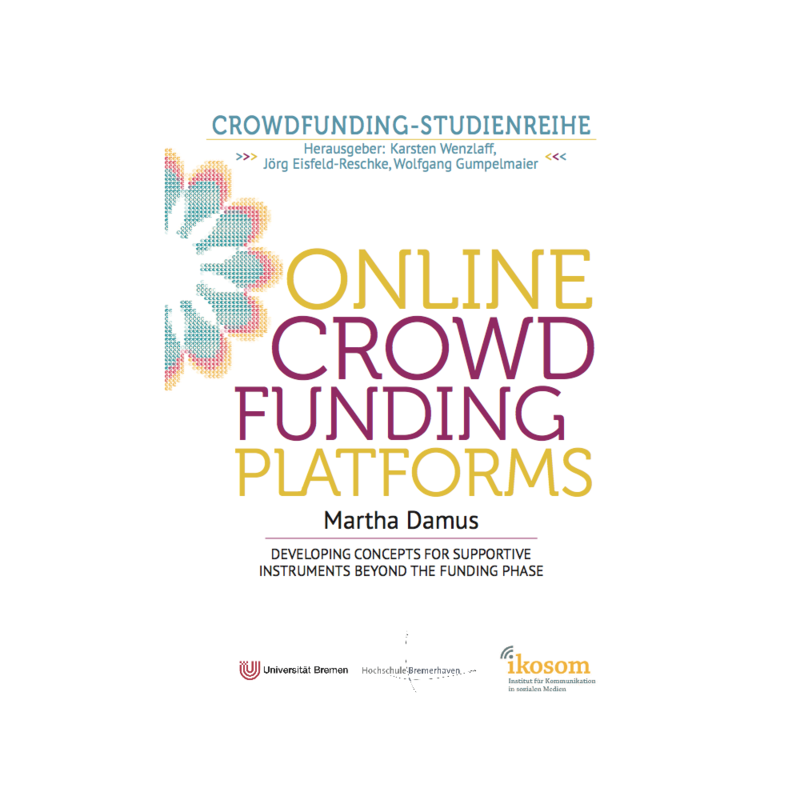 Many different reasons are given for the choice of crowdfunding, however mostly crowdfunding coincided with the general participation strategy of projects and it allowed them to bridge a financial gap. A lot of efforts towards public relations helps a lot. The coverage of media (print, radio, online) of a project increases the chances of a project being succesful. 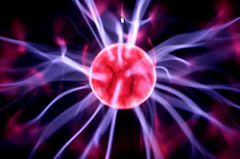 The time efforts to develop a project were often underestimated by the project creators when planning ahead of the project. 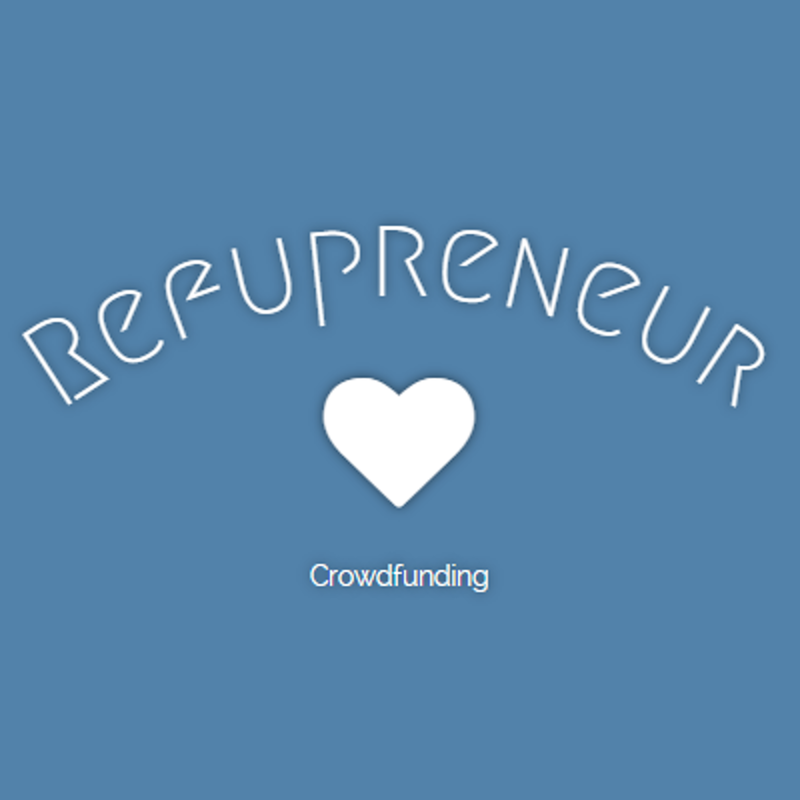 Crowdfunder are „serial offenders“. 96% of all all project initiators are thinking of repeating crowdfunding for another project. The complete survey with more results and detailed background information can be ordered from ikosom.